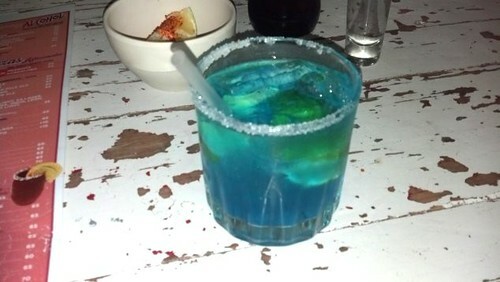 Last night I went out to try mezcal for the first time. In the past, I have only indulged in Tequila. 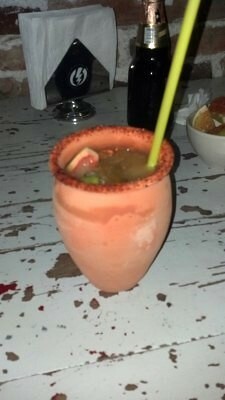 This has included various flavored margaritas and sometimes straight shots with lime and salt. This is delicious, but also a very American tradition. 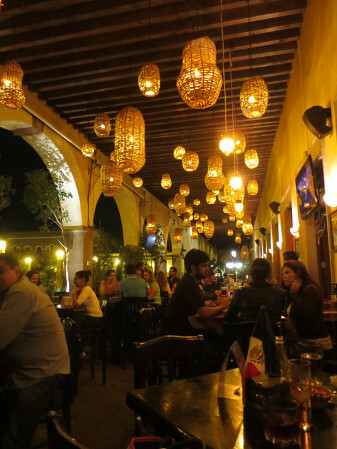 Tequila is technically a mezcal, but the production and taste of mezcal is different. For starters, Tequila uses ONLY blue agave from the Jalisco region and mezcal utilizes over 20 varieties of agave to create their unique blend. BOTH agave are harvested after 7-12 years of age in a similar fashion, by cutting the leaves surrounding the center of the plant until the core or piña is all that remains. In order to convert the starches into simple sugars for fermentation, the piña is cooked. Tequila is made by cooking piña in a large autoclave and mezcal is made by roasting the piña underground. 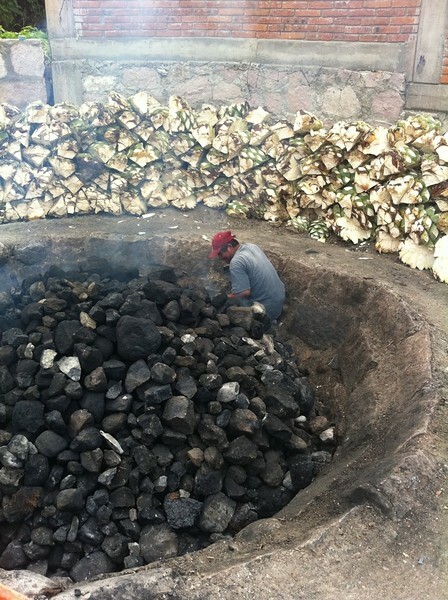 This roasting pit gives mezcal a uniquely smoky flavor. After baking, in order to separate the juices from the plant fiber, the piña is crushed. Tequila and mezcal both utilize a large stone to crush the cooked piña; however, Tequila production uses modern technology and mezcal tends to be more artisanal using a mule to pull the stone. 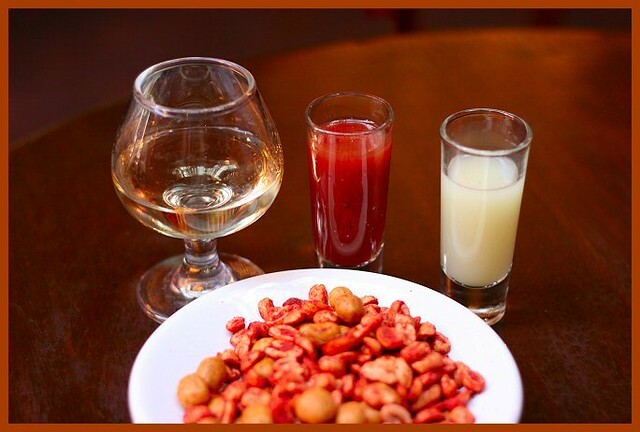 Once crushed, both the mezcal and Tequila are fermented, distilled and then either bottled or aged in barrels. 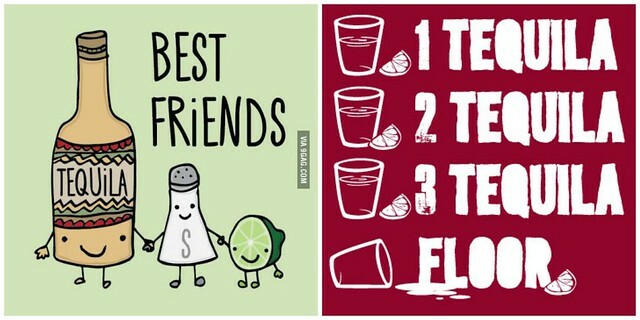 With Tequila, you will NEVER find a worm in the bottle. 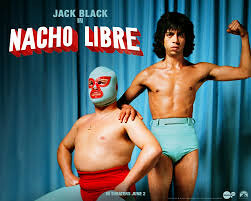 It is prohibited by Mexican law. In mezcal, they may occasionally put a worm in the bottle or in the barrel during aging. 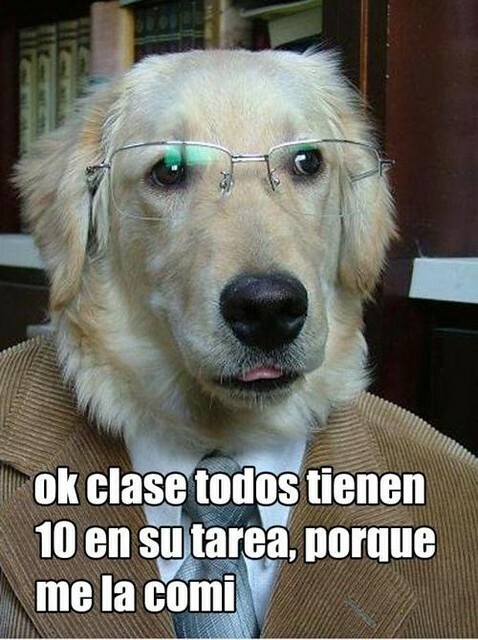 Additionally, I have also been using MEMES to learn Spanish. These are basically silly images with creative captions. It has been a great visual representation for me when trying to learn certain idioms and phrases. I thought I would share a few. 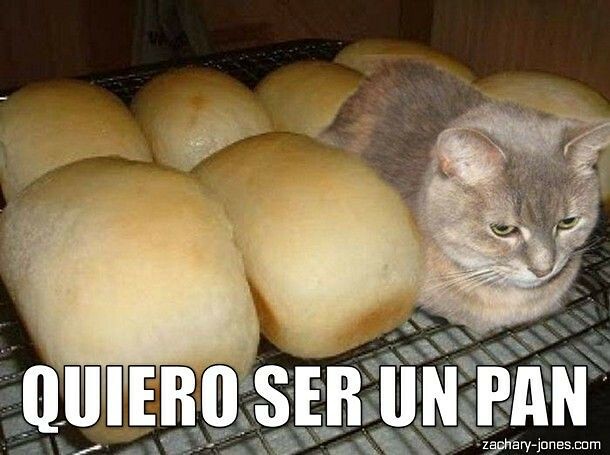 I want to be bread. OK. Everyone is class got a 10 on their homework, because I ate it.